this does NOT work.. the gear icon now only provides the download facility.. Yes, I just confirmed that this method doesn't work again. But one thing Facebook has done to ensure that no one sees your album is that they allow you to set album visibility such that only you can view it. 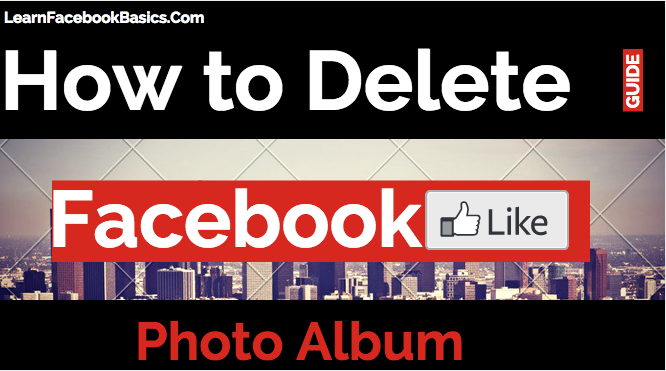 If you so wish, you can delete the photos in it one after the other until you are done with it. Secondly, to delete your album more quickly, click on the album before selecting the gear icon. You will immediately get rid of the album ASAP.